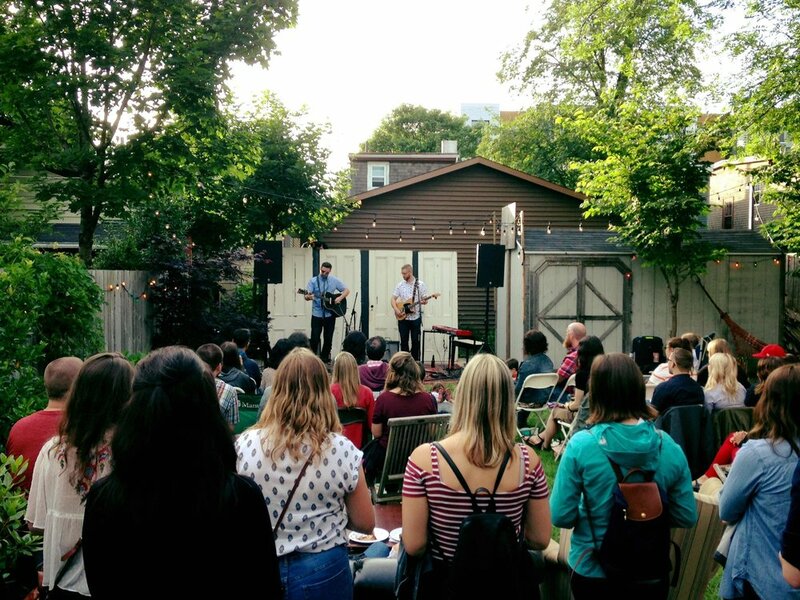 The Syrup Factory got its start as a house concert venue. 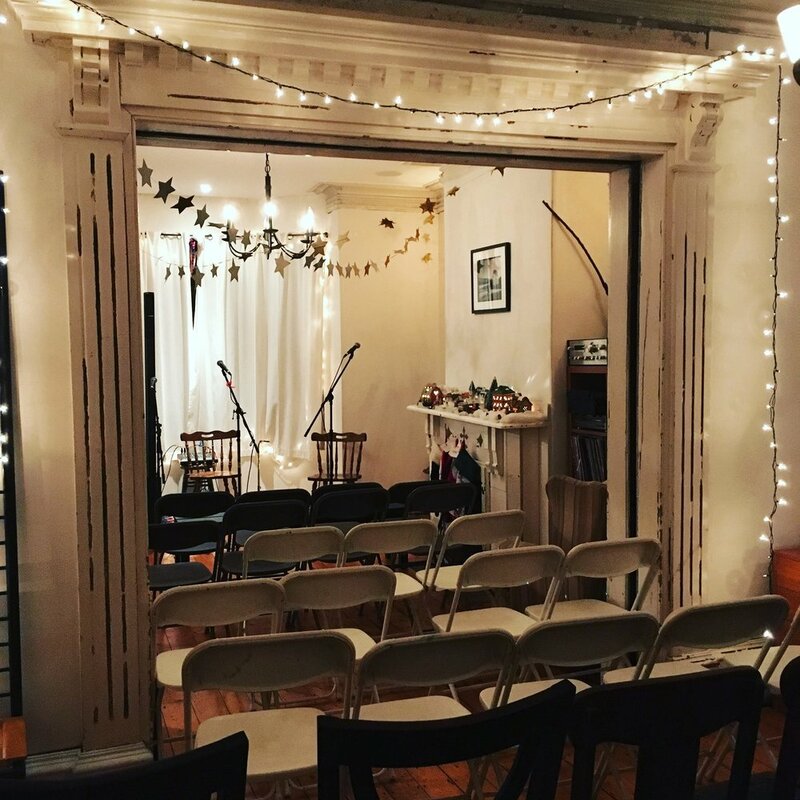 Although this is no longer part of our core business, Laura continues to host house concerts through her other company, Side Door. If you are looking to play at The Syrup Factory or attend a concert please visit her Side Door profile. A 19th Century house in North End Halifax, Canada, which used to be a small cordial-making factory (hence "The Syrup Factory"). Abandoned for 13 years, it was beautifully restored by Scott and Laura Simpson, who knew from the beginning that it would be a place for the community to come together to support connection and creativity. The inside performance space has room for 60 people and 80-100 outside. The Syrup Factory welcomes a diverse and loving audience that respects the artist and other audience members. Since 2011, all ticket proceeds have gone directly to the artist (and sometimes to charities). As a presenter, all shows are carefully curated to offer the highest-quality art in an environment designed to keep the audiences in the moment and feel inspired. Reeny Smith + Museum Pieces + Barbecue! 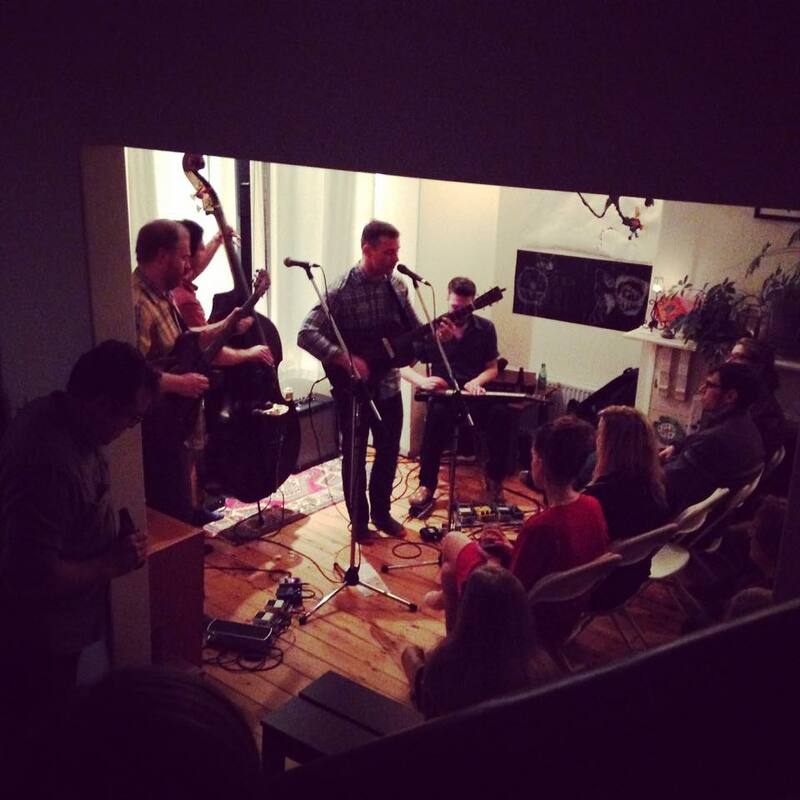 Most of our house concerts sell out through our mailing list. Join today to be the first to access tickets!